Elizabeth F. (Betty) Dexter, nee Williams, wife of the late Frank H. Dexter, died peacefully on December 9, 2015 at the age of 98. She will be missed by her twin daughters Janice D. Guidi (Gene), Joyce B. Dexter (Raymond Goldstein) and grandsons, Christopher (Christina) and Matthew (Elisabeth) Guidi. She will also be missed by her five great-grandchildren, Chloe, Charlotte, Chase, Griffin and Preston Guidi and a niece, Nancy J. Screnci (Vincent). A life-long resident of Mt. Airy and Chestnut Hill, Betty was predeceased by her brothers Frank and Ernest Williams and her sister, Gladys Uhle. She attended John Story Jenkins Elementary School and Germantown High School. A member of Mt. Airy Presbyterian Church for 65 years, Betty was active in Bible Study and Sunday school. 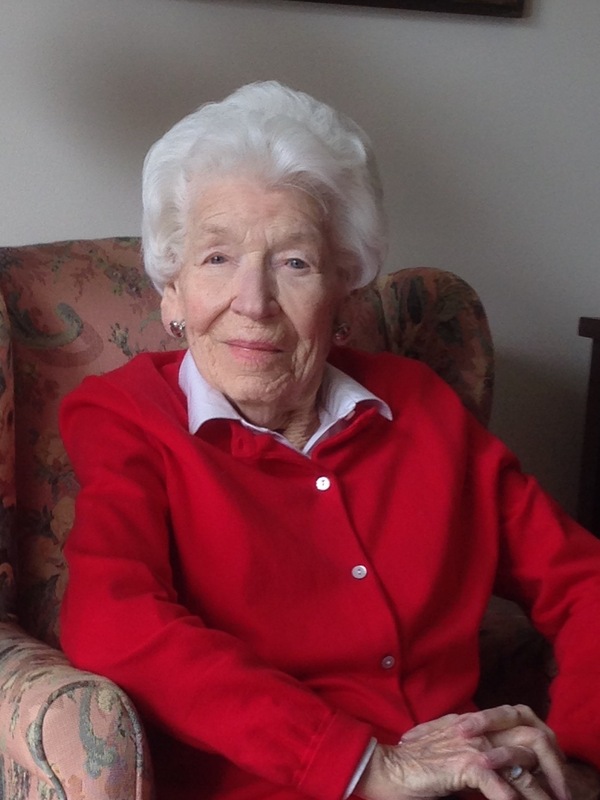 Betty developed wonderful friendships as an avid golfer and member of Horsham Valley Golf Club. In 2006, after the death of her husband, Betty moved from her home in Chestnut Hill to Gwynedd Estates. A memorial service to celebrate Betty’s life will be held Thursday 12/17 11:30am at Gwynedd Estates Auditorium where friends may call 10am. Internment Private. In lieu of flowers contributions in Betty’s name may be made to The American Heart Association 5455 N. High St. Columbus, OH 43214 or the charity of your choice.